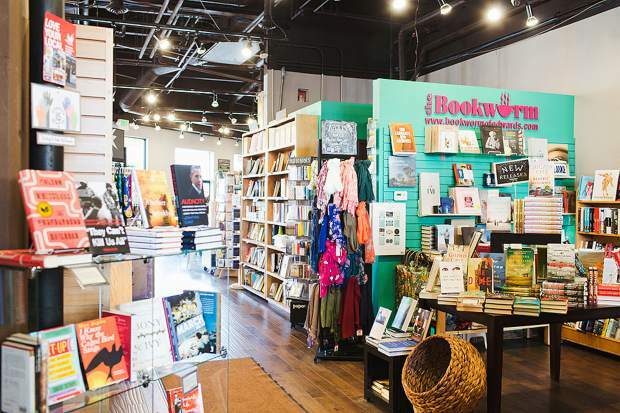 The Women's National Book Association announces The Bookworm of Edwards as its winner in its General Bookstore category. The award is co-sponsored by Penguin Young Readers Group and is given annually to two bookstores that foster a love of reading. The Bookworm was recognized for its Adopt-A-Reader program. For more information and to enroll, visit www.bookwormofedwards.com or stop by the store in Edwards.